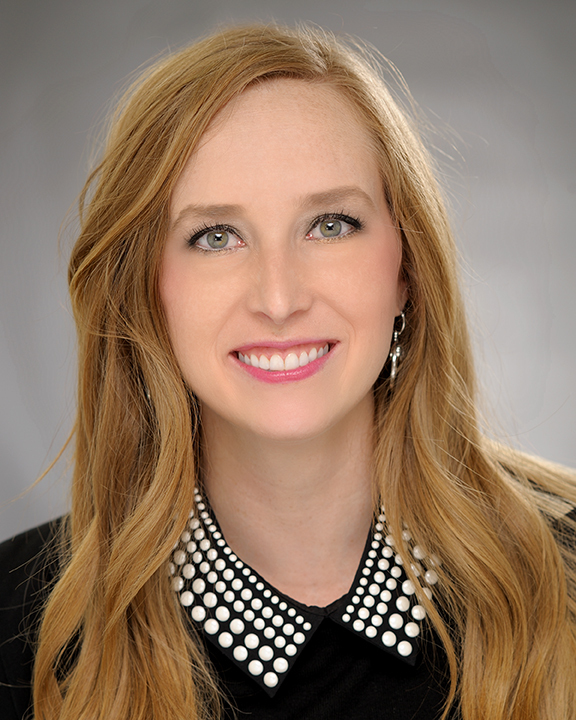 Mallory Cole, MHA, Manager, joined COPE Health Solutions in 2014. Mrs. Cole began her career in health care administration at JPS Health Network, a county hospital district in North Texas as the first Administrative Intern and then Fellow. She developed a successful program for both positions that continues to provide opportunities for young professionals to launch their professional experiences. In these roles Mrs. Johnson Cole worked hand-in-hand with hospital executive leadership to implement numerous projects, including a recognized Best Practice from The Joint Commission for service contract evaluation. Prior to joining COPE Health Solutions, Mrs. Cole served as the Manager of the Region 10 Health Partnership working with the Texas 1115 Medicaid Transformation Waiver for over three years. This work focused on managing the Regional Health Plan and DSRIP Projects for 29 providers across the care continuum in nine North Texas counties. This plan included 128 DSRIP projects, valued over $1 billion. She was a lead advisor in the development of the Regional Learning Collaborative and was actively engaged with other Anchors and their regional activities. Mrs. Cole’s experience in Texas allowed her to learn the complexities of implementing federal waiver programs from pre-policy approval through full-fledged implementation; valuable experience which has been applied in New York and California in her time with COPE Health Solutions. Since joining COPE Health Solutions, Mrs. Cole has worked on a number of accounts, mainly focused on New York Medicaid transformation. She served as account lead for the Finger Lakes account in upstate New York in 2015, focused on clinical transformational implementation planning, performance reporting, and overall account management. Following her time in Rochester, Mrs. Cole worked with a number of clients in New York City, notably Mount Sinai Preforming Provider System (PPS), leading the provider performance based contracting initiatives with Mount Sinai (PPS). She has also supported the Montefiore and OneCity Health Systems accounts in an advisory capacity. Most recently, Mrs. Cole served as the lead for two California District Municipal Hospitals as they began their participation in California’s newest waiver program, PRIME. In this role, she was tasked with leading a team of consultants and to support these clients, Salinas Valley Memorial Health System and Antelope Valley Hospital System, understand the complexities of program implementation and stand up respective Project Management Offices to manage the implementation and performance reporting of selected transformational initiatives. Mrs. Cole is a graduate of the University of North Texas Health Science Center, receiving a Masters of Health Administration and of Texas A&M University, where she received a Bachelor’s of Business Administration in Management and a Minor in Psychology, graduating from all programs with honors. She just recently relocated from Texas to join her husband in Nevada near Nellis Air Force Base; prior to relocating she served on two advisory boards in the Fort Worth and Texas A&M University communities. Since becoming a military wife, Mrs. Johnson Cole gives back to the military community by serving as a Key Spouse for the 99th Civil Engineering Squadron, supporting spouses who are faced with the challenges of deployment and as the Charitable Requests chairperson on the Board of Managers for the Nellis Area Spouses Club. Mrs. Johnson Cole is an active member of the American College of Healthcare Professionals and is currently pursuing the necessary steps to be an accredited Fellow of ACHE.